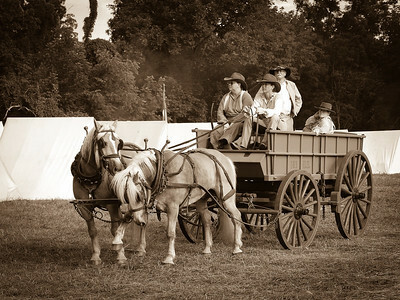 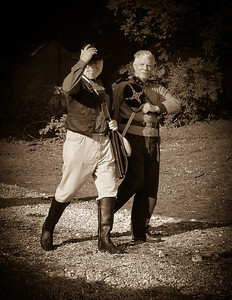 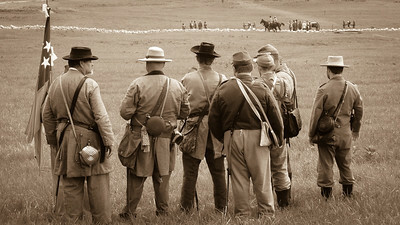 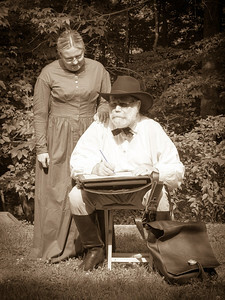 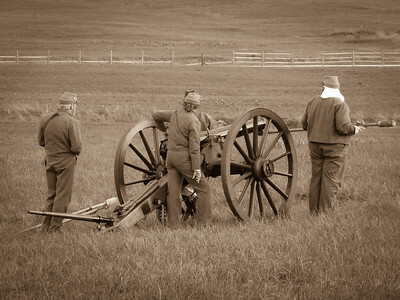 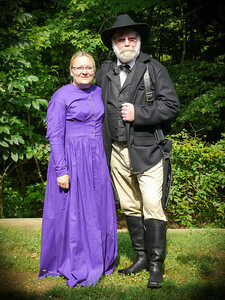 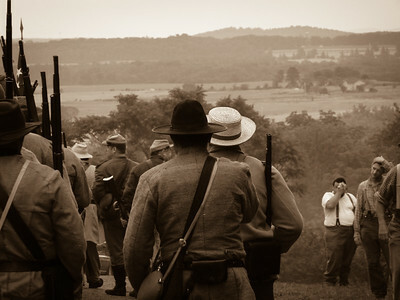 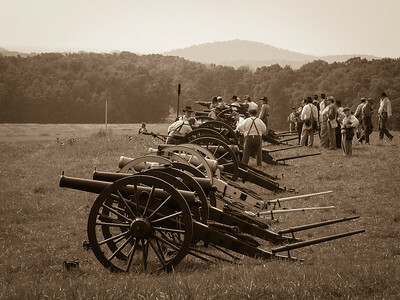 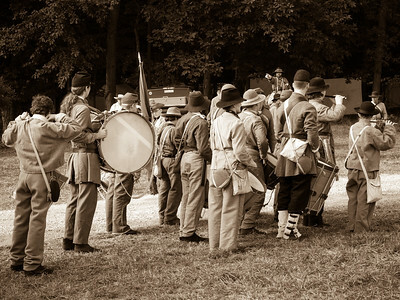 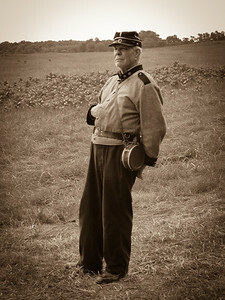 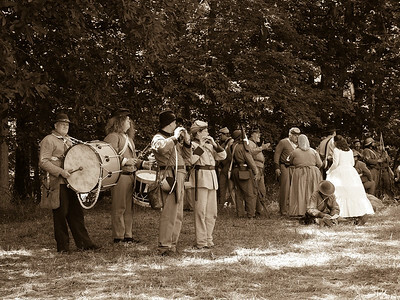 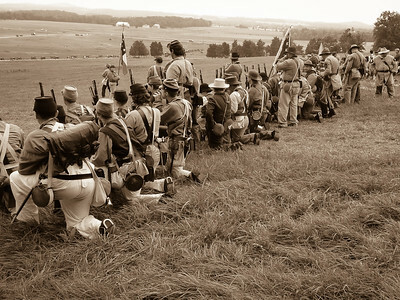 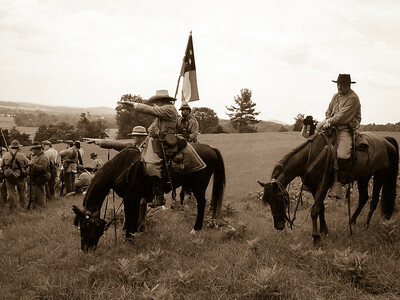 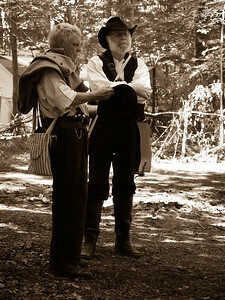 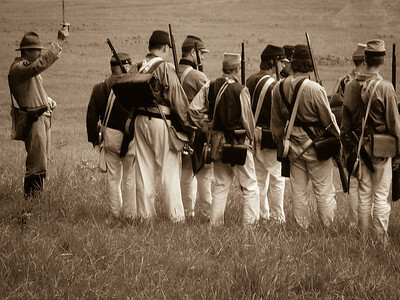 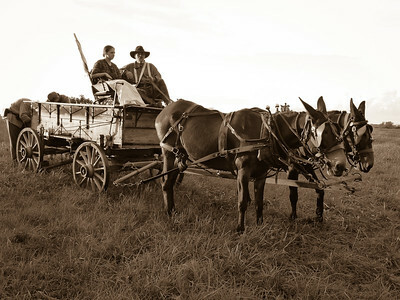 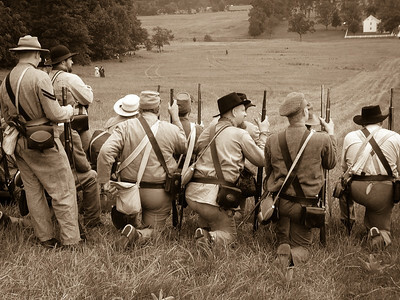 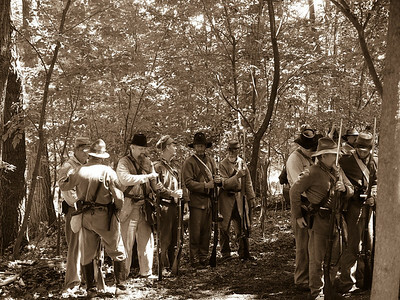 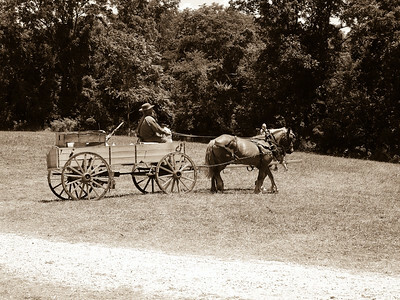 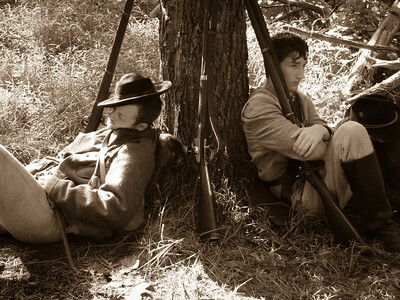 150th Gettysburg Reenactment - Photographs of the American Civil War's Signature Battle. 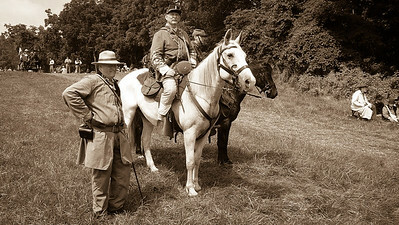 Doc reenacted as a Battlefield Illustrator-Photographer, and Dixie as an Ice Angel-Photographer. 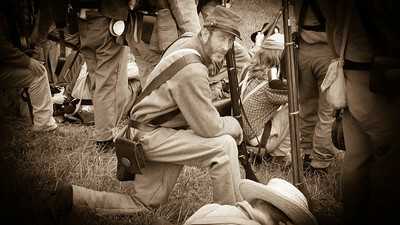 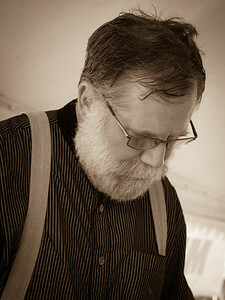 Check out Doc Wiley's Gettysburg Illustrations and Battlefield Sketchs under Illustrations By Doc Wiley!